Show of Hands - Saturday 6th July 2019. Come and see Show of Hands and friends. 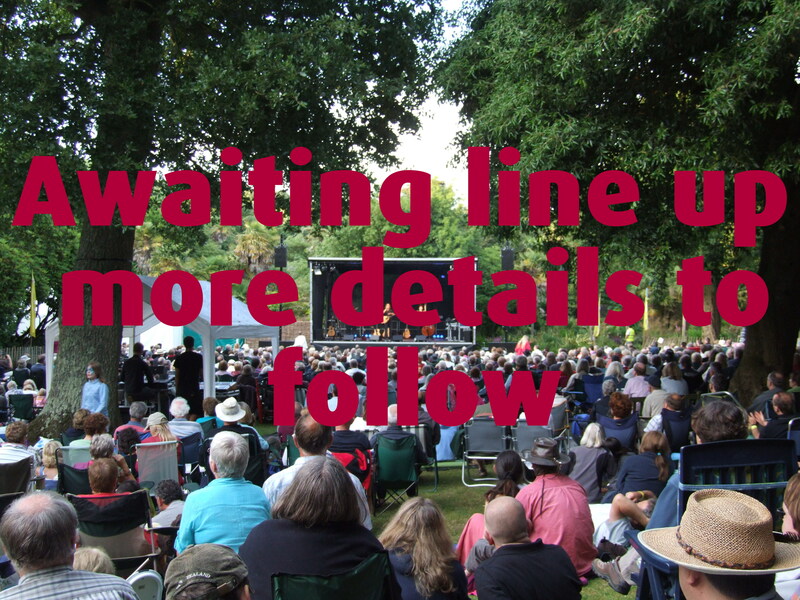 Full line up below. 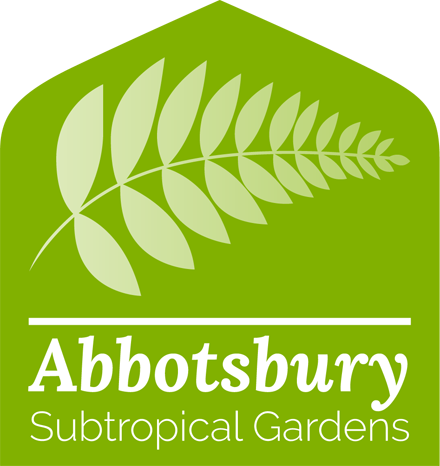 Note also included in the ticket price is access to Abbotsbury Swannery, Children’s Farm and Subtropical Gardens on the 7th & 8th July 2018.